Celebrity Fashion definitely has given good inspiration for us to dress one time or the other. May it be a total outfit, a particular dress, hairstyle etc. 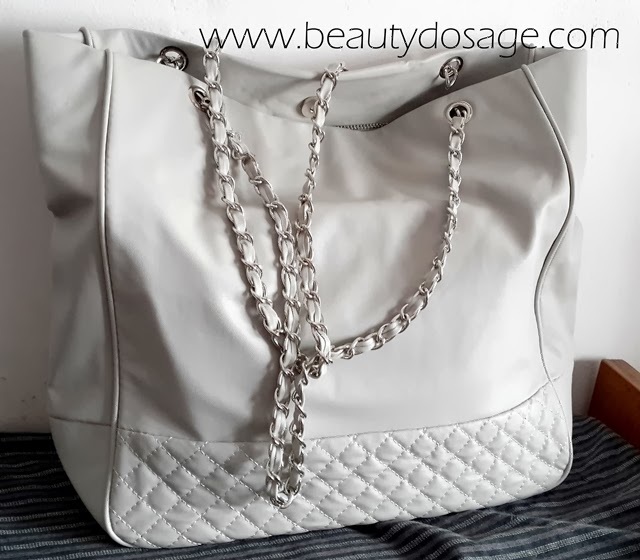 A casual handbag wouldn’t go wrong for anyone out and about especially if that bag is a huge tote. 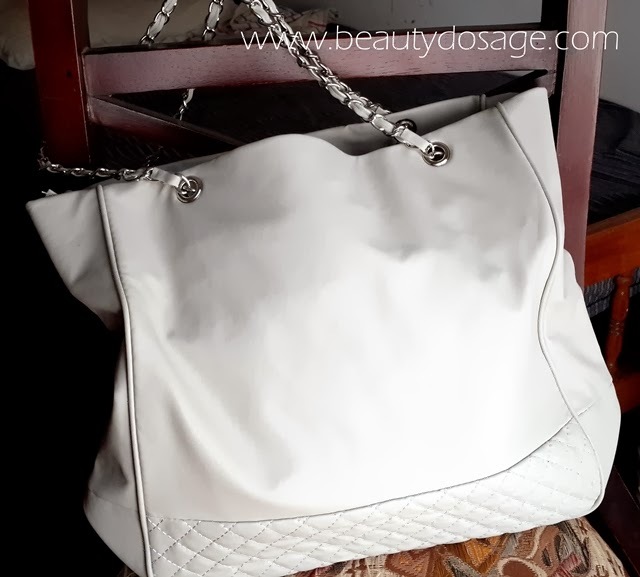 Celebrity handbags are replicated a lot these days by more affordable brands and that’s how most of us are able to afford them. Even when you travel and don’t want to carry huge luggage, a spacious tote bag can fit your needs perfectly. From your makeup bag to your travel size essentials can fit in perfectly. 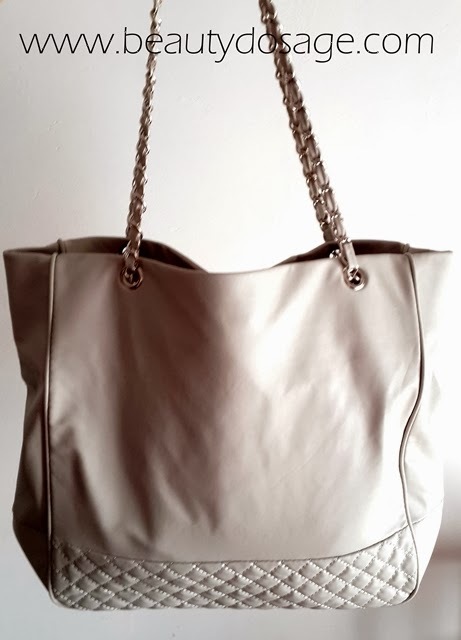 This handbag from everbuying.com is perfect for travel. It’s fashionable, practical and wearable with every outfit. P.S This tote is HUGE. 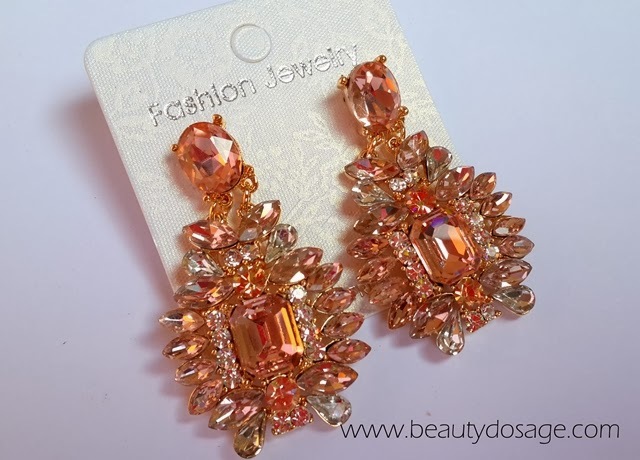 As for a dramatic celebrity look, what better way than some statement chandelier earrings? 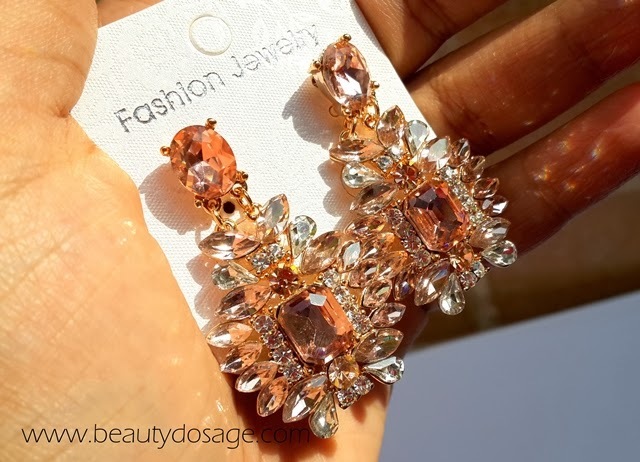 I’m obsessed with chandelier earring lately and this is a perfect addition to my collection. 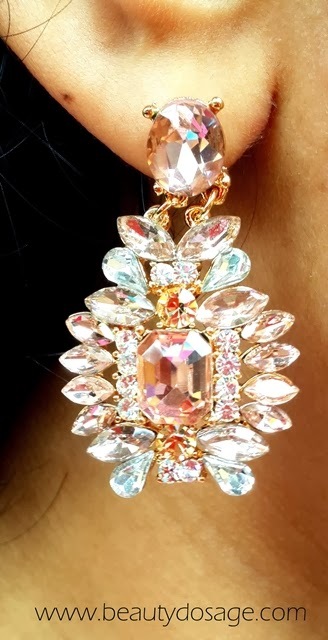 These have light pink and silver stones and look super adorable and glam. Where this with a lovely cream gown or dress and some sky high heels and your good to steal the show! 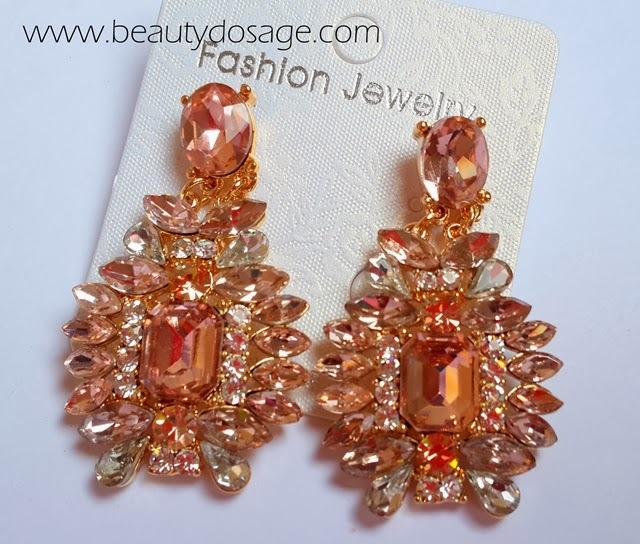 I am in love with the earrings! They are so nice. I love the bag!! Really huge and pretty! 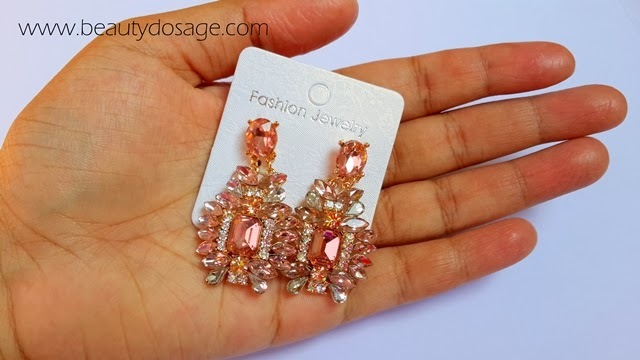 The earrings are amazing, love the bag too dear! wold you like follow each other?